Friday 30th September was a busy day for the French department in Newtownhamilton High School as they celebrated European Day of Languages. The canteen was converted into a Café Europe, where a delicious European menu was served. Croissants, pain au chocolat, soda farls and Belgian waffles with Nutella were on sale at break time with French Teacher Mrs Laverty and her Year 11 pupils serving ‘chocolat chaud’! The European theme also continued at lunch, with Beef Bourguignon, pizza, Chicken Chausseur and other tasty European options available! 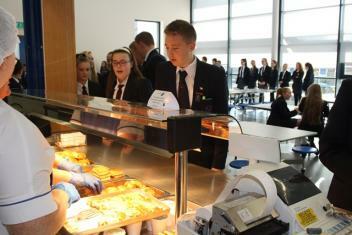 Pupils were encouraged to use their language skills to purchase their ‘chocolat chaud et croissant’ and they certainly enjoyed sampling the wonderful choices available at break and lunch time. 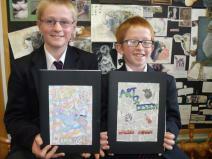 Well done to Year 8 pupils Timothy Burke and David Herron for winning the best designs for their Art and Design sketch books. Both boys put in an amazing amount of effort into their very creative designs. The boys won a set of water colour paints. Happy painting boys! 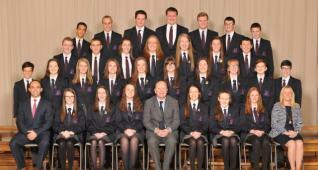 Congratulations to Ruth Ferris and Aaron Whyte following their selection as Head Girl and Head Boy respectively. 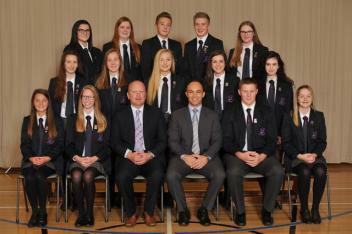 Congratulations also to the following prefects who will serve for the 2016/17 school year: Jordan Burke, Alana Burns, Harry Dougan, Hannah Gibson, Alice Herron, Hannah Hughes, Holly Lucas, Alex McNiece, Chloe Murphy, Tamara Pollock, Kerry Warnock & Emma Watt. With almost 6000 books to choose from and access to the C2K computer network, there should be something for everyone. 21/09/16 - Pupils’ Enjoy Writing Workshops With Emma Heatherington! 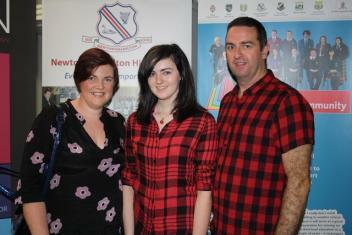 Some KS3 classes had the privilege of meeting Co. Tyrone novelist, Emma Heatherington, on Monday 19th September. Emma has penned more than thirty short films, plays and musicals, as well as eight novels. She is currently working on a three book deal with Harper Collins in London. She is certainly a very talented lady! Emma is also the creative writer for Beam Creative Network, this organisation was commissioned to deliver arts based workshops to schools and groups as part of the Heritage National Lottery Bessbrook Model Village project. The aim of the project is to get all age groups enthused about their community, their local heritage and where they live. Emma certainly interested pupils when she visited our school and delivered a creative writing workshop entitled ‘Where I’m From…’ Pupils enjoyed creating their own poems about their identity. 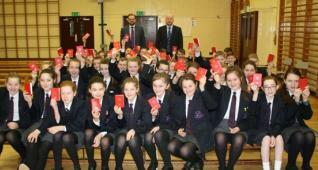 The English Department looks forward to putting these excellent poems on display in school. Emma also engaged in a question and answer session with pupils. This was truly inspirational as Emma’s words and life demonstrated to them how studying English can lead to many different careers. 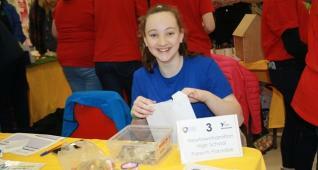 Indeed many pupils’ were very impressed when Emma disclosed that she has written a song with Derek Ryan! We thank Beam Creative Network and Emma Heatherington for enabling our pupils’ to experience this wonderful opportunity. All Year 11 parents and pupils are reminded that we are holding a ‘Year 11 Controlled Assessment Parent Information Evening’ on Tuesday 13th September 2016 at 8.00pm. The purpose of this event is to highlight the increasing demands that recently revamped GCSE courses are putting on pupils, while some key dates and subject information will also be available. All Year 11 parents and pupils are encouraged to attend this important event. 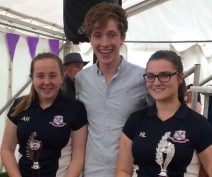 Following success in the School Cookery Competition at Armagh Show in June, Alice Herron and Holly Lucas went on to represent Newtownhamilton High School (with a different menu) at Castleblaney Show in August and achieved a 2nd place finish. 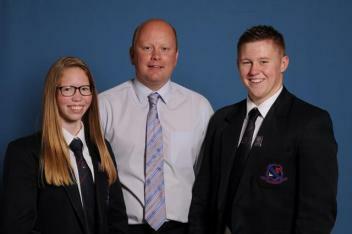 Reminder that there will be a Year 12 parents’ Evening this Wednesday (7th September) from 3.30-5.30pm. All parents are encouraged to attend in order that they receive the necessary information that will hopefully support their child towards GCSE success. 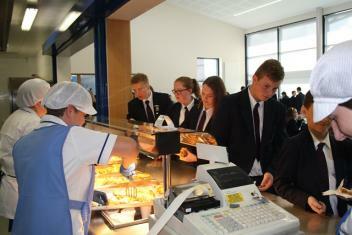 Today marked the start of the new school year – and a new school for our 39 Year 8 pupils. Despite some first day nerves, everyone was quickly put at ease with a welcome from Principal Mr Megaw during morning assembly. Pupils then settled down to work on an induction programme, with fun-filled activities, that was delivered by Young Enterprise. Some of our Acting Prefects even gave up the last day of their holidays to provide support to the Year 8 pupils. A tour of the school building took place before a tasty lunch in the school canteen with pupils then getting the opportunity to spend the afternoon with their Form Teacher. 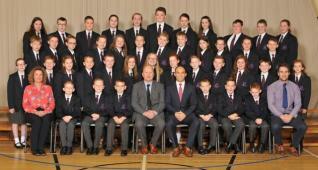 Overall, a very busy and enjoyable first day at Newtownhamilton High. 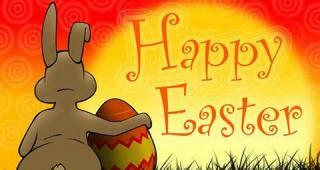 Hopefully everyone will come back tomorrow! 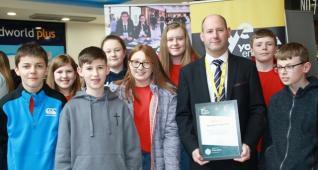 Over recent years Newtownhamilton High School has develop a reputation for consistently achieving excellent GCSE results and the staff and pupils were hoping for continued success with the publication of the 2016 statistics. 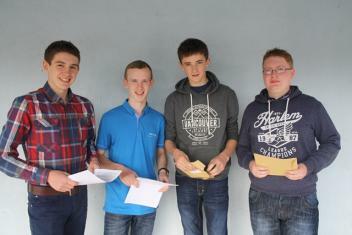 With nervous excitement, the class of 2016 arrived to school early on Thursday morning to open the envelopes which contained their results, thus sparking wild celebrations as Newtownhamilton High again produced a set of excellent statistics. There were also many stories of individual success with Glen McBride achieving the accolade of the top student with 4 A* grades, 5 A grades and 1 B grade. 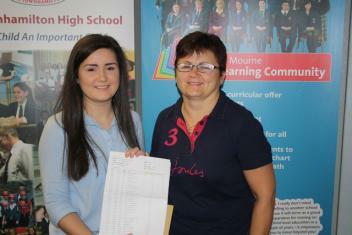 Also of particular note were the following pupils who all achieved A*, A grades or equivalents in at least one subject area: Aaron Armstrong, Laura Barbour, Kyle Bradshaw, Caitlin Coulter, Rachel Graham, Glen McBride, Emma McCombe, Anita McNiece, Megan Reddick, Gareth Sloan, Jordan Murtagh, Andrew Watt, James Whitcroft, Jaymey Whyte, Plamen Atanasov, James Berry, Andrew Hughes, Joanne King, Timothy Kinnear, Jack McKnight, Rebecca Nesbitt and Nicola Watt. Principal Neil Megaw stated, “Newtownhamilton High School has again achieved another outstanding set of examination results. I congratulate all our pupils and offer my personal thanks to all teaching and non-teaching staff and also to the parents. 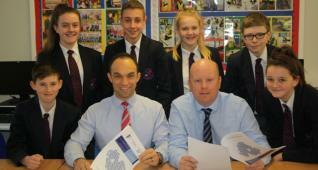 Our formula for GCSE success is based on a successful partnership of committed staff, parents and pupils. I also believe that the individual attention provided in our smaller class sizes has also contributed significantly to these results". 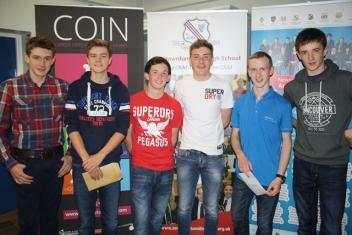 Finally, I offer best wishes to our Year 12 leavers for their chosen career path.